We are pleased to offer you video presentations of recent Master John Douglas Workshops! These video presentations of recent live workshops are available in various cities around the world. 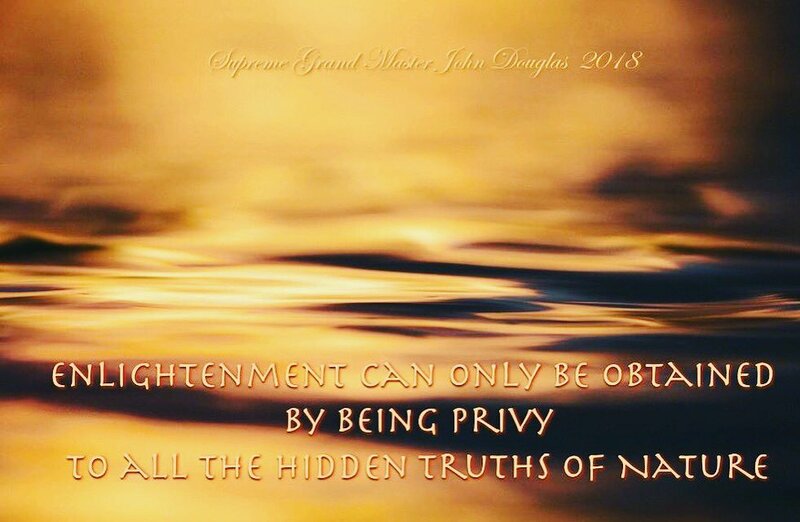 Master John Douglas includes the same powerful blessings during and at the end of each Video Workshop that he performs at live events for all participants at Video Workshops. The blessings are as powerful as any live event! There are no upcoming video workshops at this time. All people are welcome to attend these events whether or not they have ever been to a Master John Douglas workshop before. You are encouraged to bring any friends and family who would like to participate. Please note that only children 12 years old or older are invited to these events.